Thank you for being interested in my stories! I'll add you to my mailing list and you'll be the first to know the next time I have another cool book coming out, along with receiving insider information and occasional free micro stories with each newsletter! 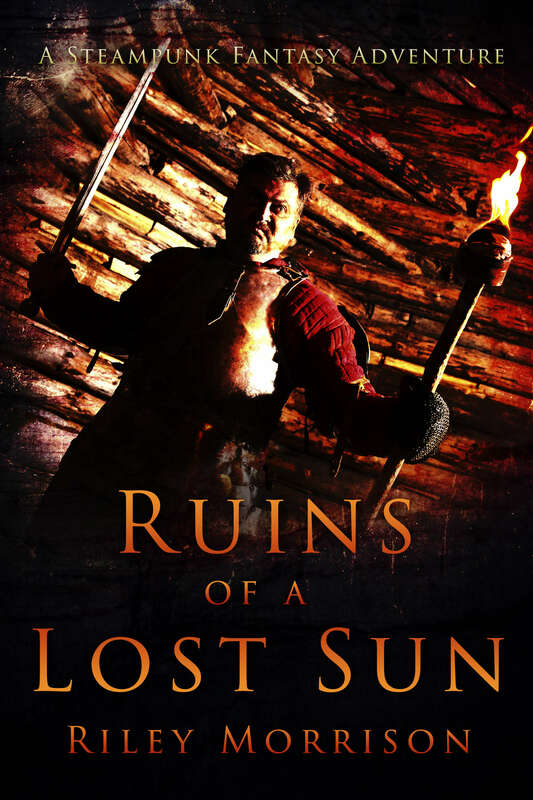 I hope you enjoy your FREE Ebook, Ruins of a Lost Sun! NOTE: You will get another email to confirm your subscription. If it does not arrive within a few minutes, please check your spam folder! When you are confirmed as being on my mailing list, you will receive the link to your free Ebook! You can unsubscribe from my mailing list at any time by clicking the 'unsubscribe' link down the bottom of my emails. I will never spam you, never share your email address with anyone and I respect your privacy. Thanks for signing up! You'll receive an email to confirm your subscription. Click the button below to go to my website for more information about my books, projects, and more!